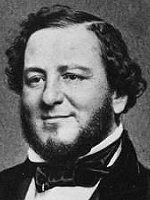 Who was Judah P. Benjamin? 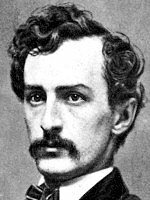 Not to go all Wikipedia on you, but Benjamin was a big macher with the Confederates during the Civil War. 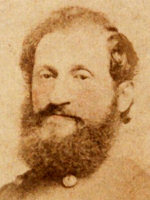 The so-called brains of the Confederacy and a confidante of President/Grand Wizard Jefferson Davis, Benjamin acted as both Secretary of War and Secretary of State during different points in the administration. 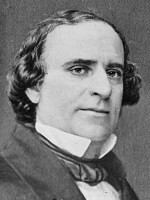 He was also the second Jewish senator in the history of the US (thus marking the first and only time a Jew was used to represent Louisiana) and was twice nominated to the Supreme Court (he turned it down both times). 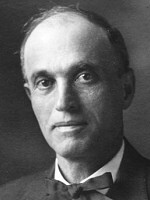 Once, when called "an Israelite in Egyptian clothing" on the floor of Congress, Benjamin replied, "It is true that I am a Jew and when my ancestors were receiving their Ten Commandments from the immediate Deity... the ancestors of my opponent were herding swine in the forests of Great Britain." 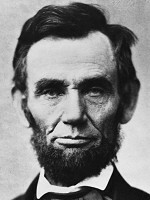 Then there are the 150 slaves he owned and sold, the Lincoln assassination conspiracy rumor, the disastrous battle of Roanoke, his attempt to free slaves in exchange for military service, and a successful law career in England. In other words we are really, really, really conflicted about Judah P. Benjamin. Really. Is he a political powerhouse who chose the wrong side? Or a great historical villain? Should we be proud? Embarrassed? It's enough to make a person plotz.